There are millions of people driving for work and making a living behind the wheels. No matter if you are a taxi driver, are in the logistics industry, or provide private chauffeuring services, maybe visit clients at their home carrying out work on their house, you will need to ensure that you have a reliable car that will not let you down. Workers’ trucks can be useful and practical, but when it comes to comfort and appearance, they might let you down. Below you will find a few things you can add to the interior and exterior to make driving more fun. One of the things about driving for work is that you cannot choose which weather you are going out in. That is why you might want to make your life easier and get some adaptive headlights that will change the intensity and direction of the light depending on the time of the day and the visibility conditions. 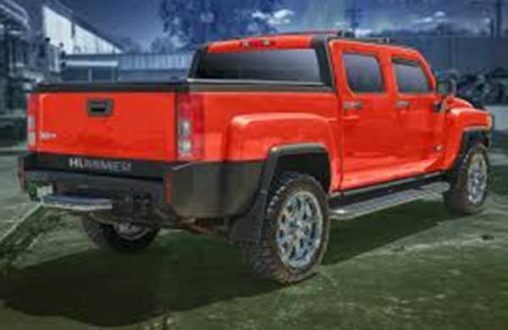 Most trucks and vans are powered by diesel, so having a custom grille that improves the aerodynamics of your vehicle and makes it look better might be a good idea. In case you often drive on rough terrain, you might want to look for Truck 4X4 Upgrades to keep you safe. In case you are carrying around loads of tools and other equipment, and work for yourself, a trunk organizer or shelving in your van might come handy. You simply don’t want to spend more time than necessary finding the right parts or tools when you are getting paid per job and not per the hour. This will also reduce the risk of you forgetting about some of the things you will need, having to drive all the way back. Driving a bigger and higher than normal vehicle can come with challenges. If you are not used to the new size, or have limited experience, having a 360 reverse camera will be very useful. 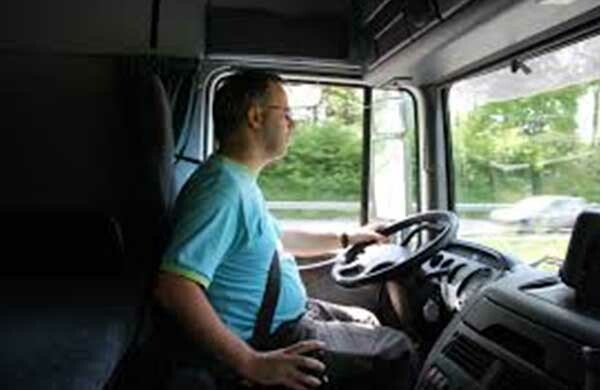 You can see what is going on behind you and eliminate your blind spots, even when your van or truck is full and you cannot really use the center mirror. You will be able to complete maneuvers easier, and stay confident that can be complicated if you have limited view of what is going on around your vehicle. If you want to transform your driving experience without having a new vehicle and want to save time commuting, you will need a hands free satellite navigation and information console. There are plenty of aftermarket models you can simply plug in and use while on the road, so you find your way without having to take your eyes off the road and your hands off the wheel. There are plenty of ways you can make the most out of your driving experience if you spend most of your day behind the wheels. No matter how old your current truck or van is, there is always room for improvement.